New ATM in Miami - Little Haiti area! Athena is proud to announce another ATM in Miami! 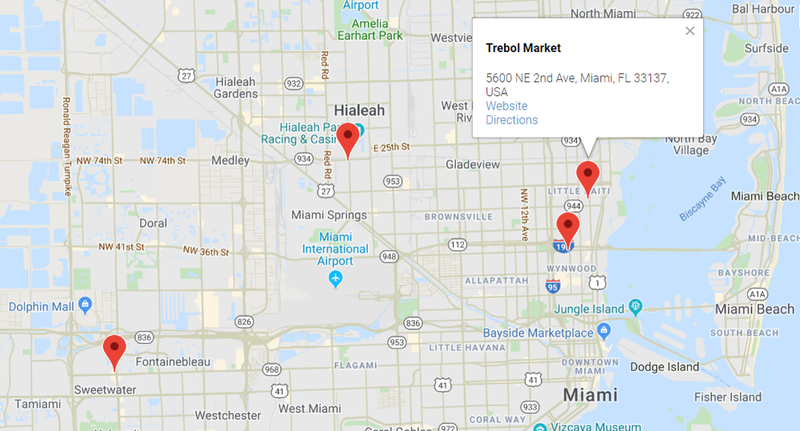 This is northeast of Miami International Airport and close to our popular Sunoco location on 36th Ave. We welcome Trebol Market to our family of host locations, currently supporting purchases of bitcoin, litecoin, ether, and bitcoin cash with up to $9,000 per day. Newer PostNew ATM in Tampa - 40th St & Hanna Ave!